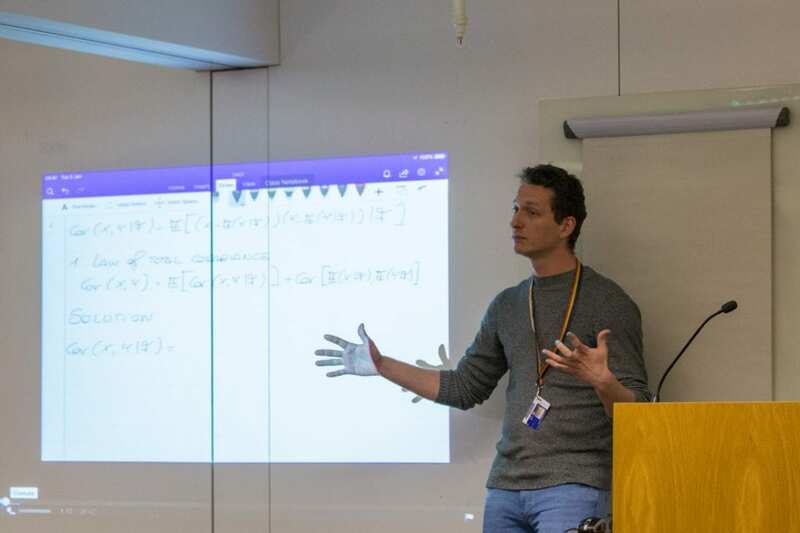 Following the success of last year’s Cass Teaching and Learning Exchange, 30 academic and professional staff came together for the 2nd Cass Teaching and Learning Exchange on 12th March at Bunhill Row. 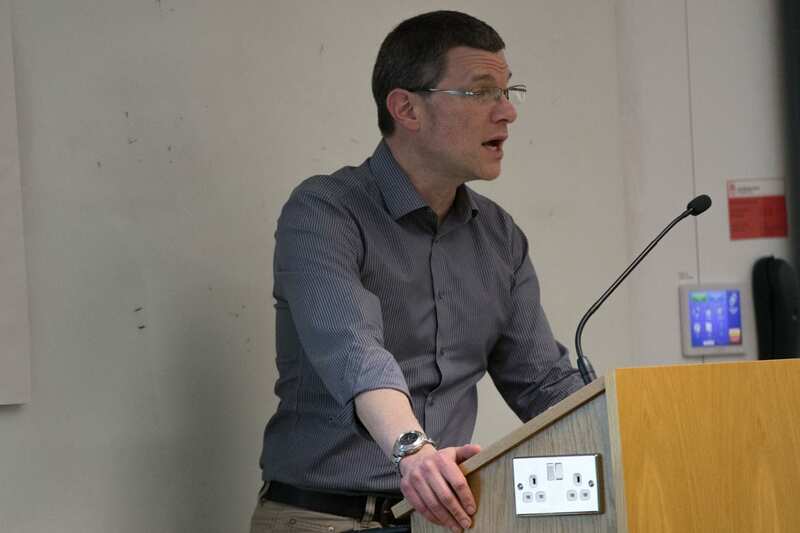 The two-hour lunchtime event was introduced by Dr Martin Rich, Course Director, BSc Business Management, who co-hosted with Learning Enhancement and Development (LEaD). Colleagues from Cass and LEaD shared ideas and experiences from their own practice. 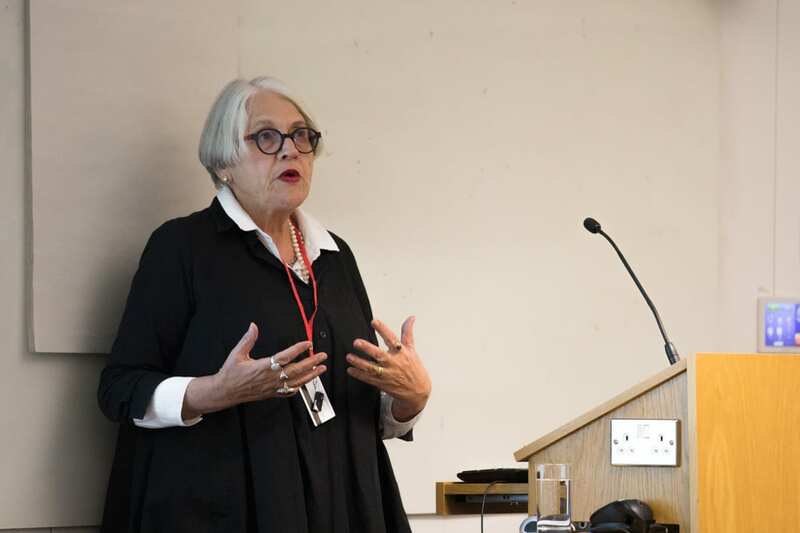 Professor Ruth Soetendorp began by exploring approaches to the challenge of students needing to learn how to continue learning after they have been formally taught. 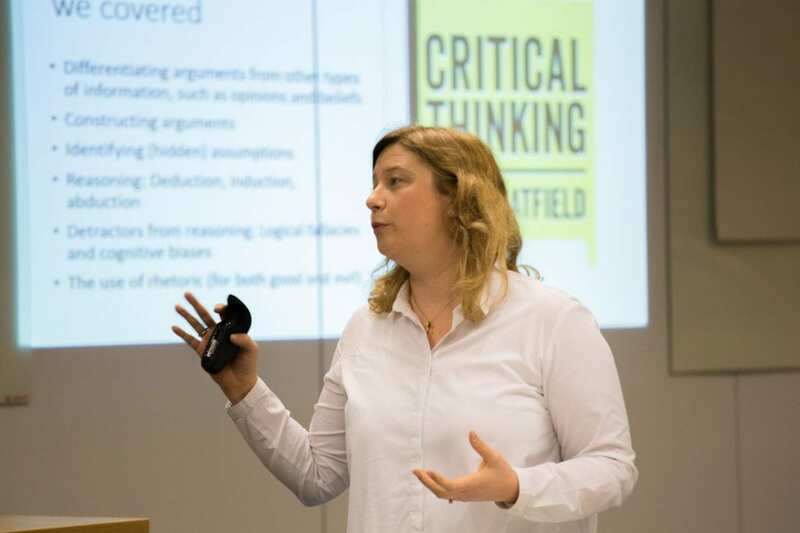 Next, Professor Caroline Wiertz reflected on the innovative teaching practices that had been introduced into the newly designed BSc Business Management Critical Thinking module. A buffet lunch followed, during which colleagues enjoyed an opportunity to network. 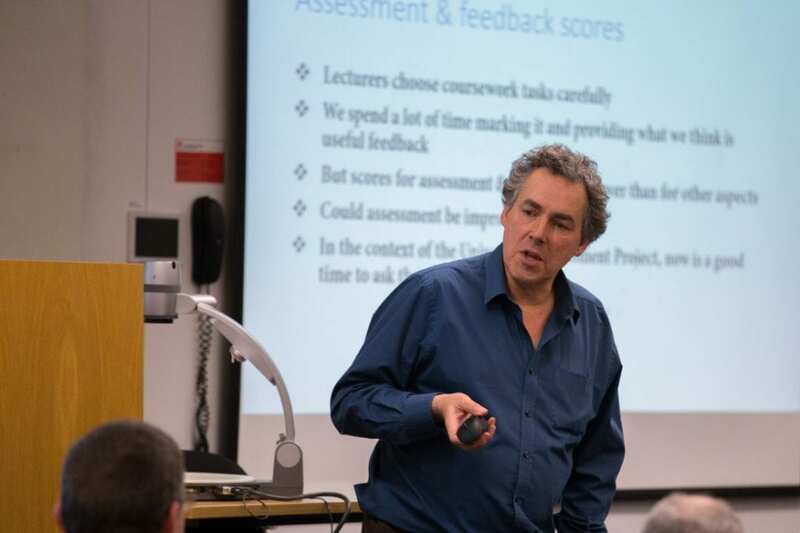 After lunch, Dr Russell Gerrard began the 2nd half by discussing what students and lecturers think coursework is for, and he encouraged the audience to reflect on whether the right coursework is being set, and for the right reasons. LEaD’s James Rutherford and Matt Goral followed with a look at how video can be used effectively as an educational approach. James shared a blog post and paper he has written on this topic. Next was an engaging panel session hosted by Dominic Pates from LEaD. 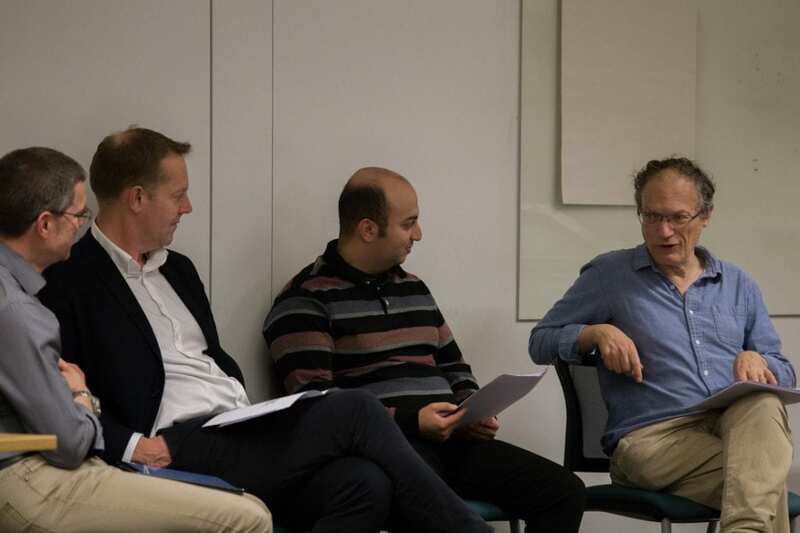 The panel comprised Dr Martin Rich, Dr Nick Motson and George Louca, a student from Cass who represented the student voice. 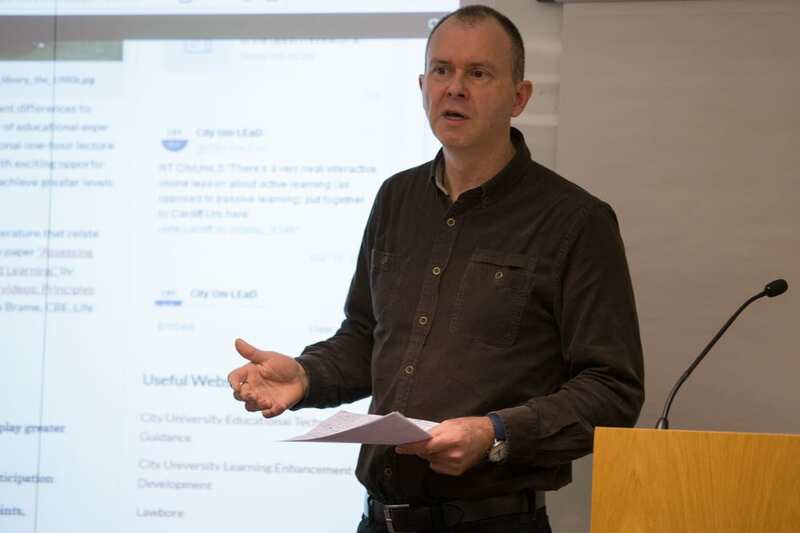 The discussion focussed on the pedagogic value of lecture capture and was framed around a study exploring the impact of lecture capture on attendance and attainment by Edwards and Clinton (2018), and a blog post by Nordmann (2018) offering thoughts on the study. Dominic Pates concluded the event with an invitation for participants to complete a survey on when they would like the next event to be held, and what topics they would like to see included. 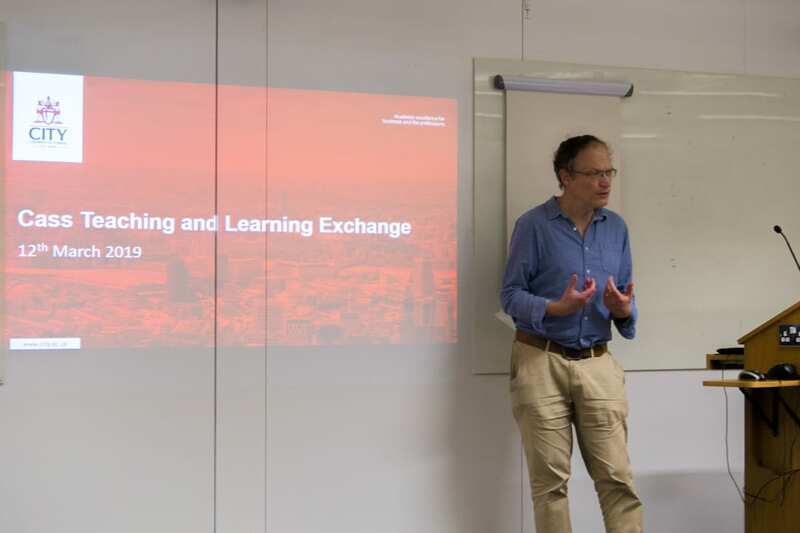 Details will be sent out in due course but Wednesday 17th July 2019 has been confirmed as the date for the 3rd Cass Teaching and Learning Exchange. Please make a note in your calendar if you would be interested in joining us. Further, if you would like to offer to contribute, please contact Dominic Pates, Cass Relationship lead. Posted in Conferences & Events, Learning & Teaching, Learning Technologies, Students & Learning.